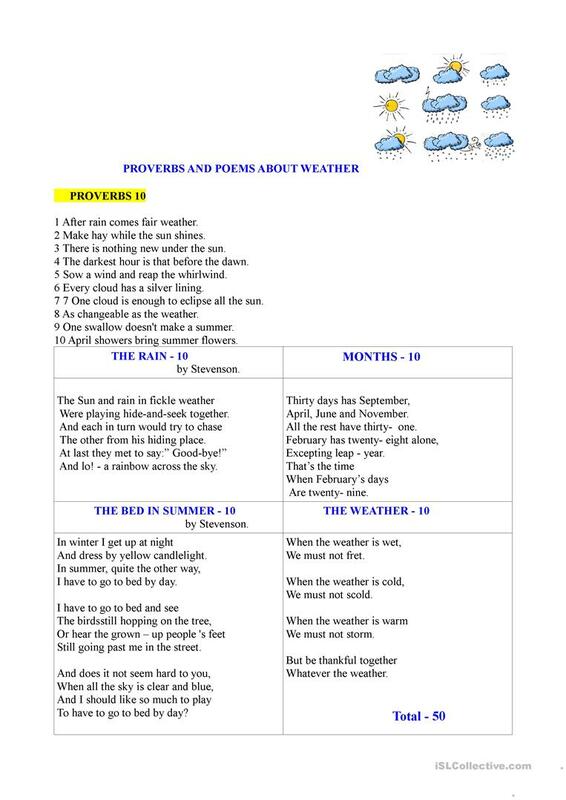 Proverbs and songs can be used as phonetic drills while learning the topic Weather.  The present downloadable teaching material is a great resource for business/professional students and elementary school students at Elementary (A1), Pre-intermediate (A2) and Intermediate (B1) level. It is excellent for enhancing your pupils' Listening, Speaking and Reading skills. It is focused on the vocabulary topic of Weather.